Games for Windows Live is dead and buried, and Microsoft is all about Steam. Today’s top piece of unintentional hilarity is a comment from Microsoft’s Kevin Unangst, senior director for PC gaming in the Xbox group. Speaking to PC Gamer, Unangst said Microsoft’s most recent push into PC gaming under the Xbox brand isn’t intended as a competitor to Steam. 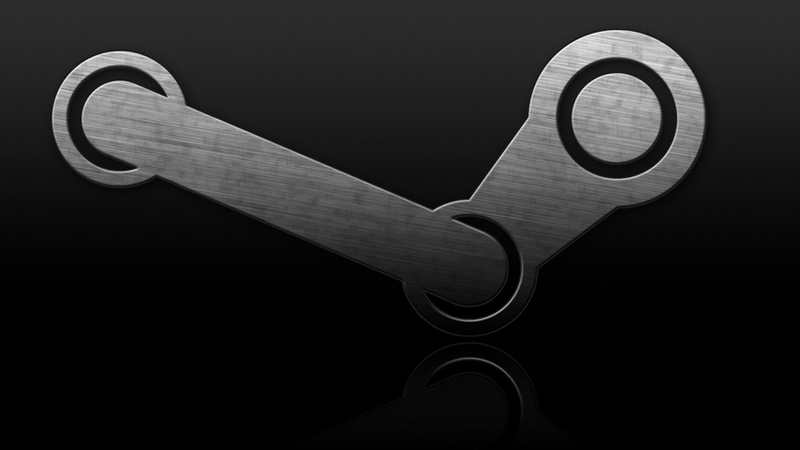 “We are not intending to compete with Steam. If anything, we want Steam to be even more successful – they’ve done great things for PC gamers in terms of having a single store,” he said. That isn’t the funny bit. The funny bit is coming. “Over time do we want more developers to come over to our store and offer it in addition to Steam? Absolutely. Is competition good for people? Absolutely,” he continued. The people who made Games for Windows Live, a byword in PC DRM that does not work, want to help Valve, the company that made the only PC DRM players don’t detest with every last fibre of their being. I’m sorry, I need to go have a lie down and recover from this hilarity. Go read the full article, which is actually full of humble admissions regarding the failures of Games for Windows.